y Travel Blog has featured in various television and video appearances. Watch examples below. Live interview on Fox Business TV sharing our USA family road trip + tips for travelers. Watch the interview here or click on the image below. 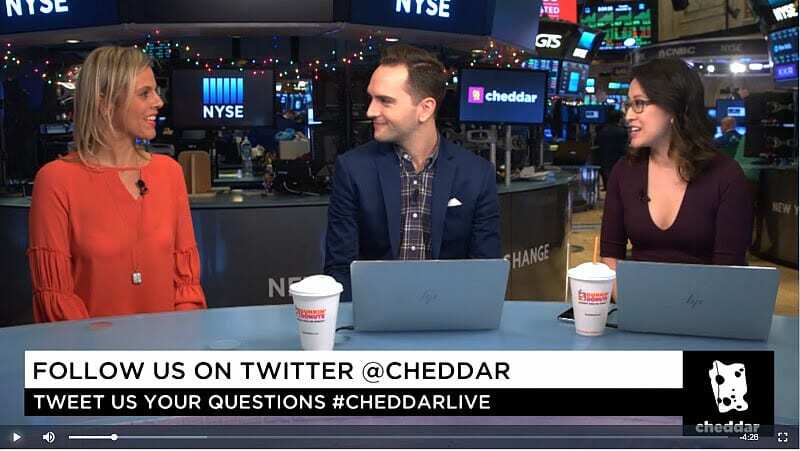 Live interview on Cheddar TV from the New York Stock Exchange talking about How to travel on a budget. Watch the interview here or click on the image below. We joined Cassie on her morning Refresh show to chat about our travel lifestyle with kids. We come on at the 26 minute mark. 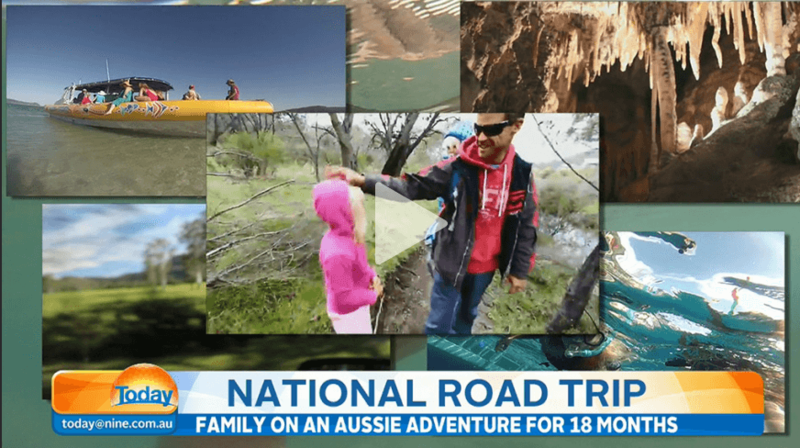 A story about our 18-month Australian road trip was featured on The Today Show, one of Australia’s biggest morning TV programs. (Can’t find link to the replay sorry). Featured as family travel experts n a report on Cheap Fares from Australia. Watch it here or click on the image below. A day in the life of Caz as an ambassador for Garnier Australia. Click on video below. If you want access to our bios and media images please click here. Outback Queensland and Tourism Queensland created four online commercial videos showcasing family travel experiences in the region. Featured as an expert for a video on the Commonwealth Games on the gold Coast. Interviewed about what makes the Gold Coast such a special place to live.